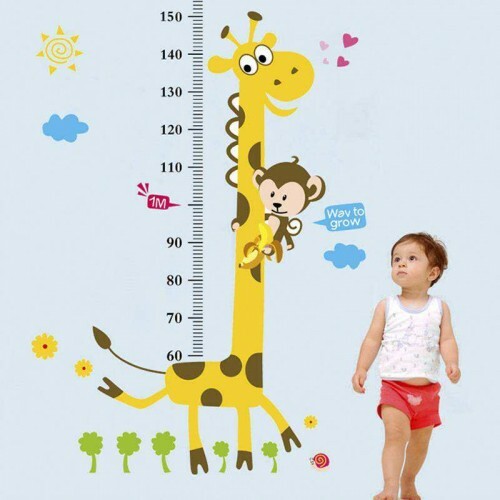 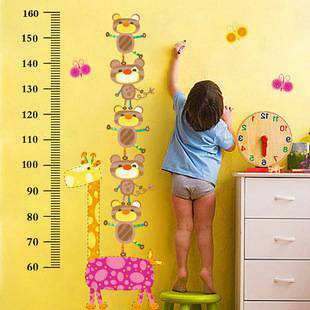 What better way to track your little one’s growth than with a beautifully illustrated height chart? 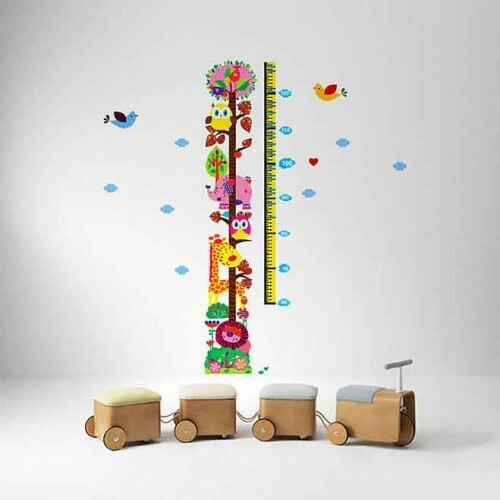 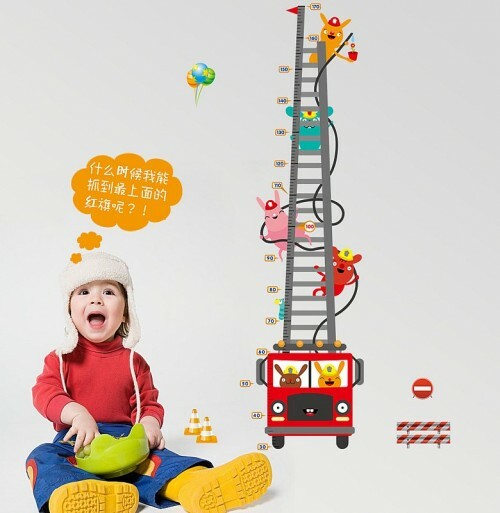 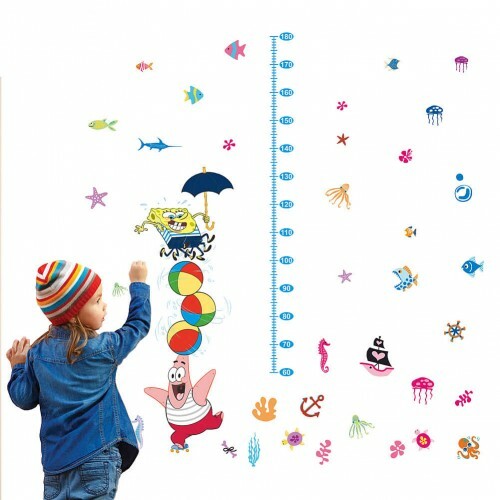 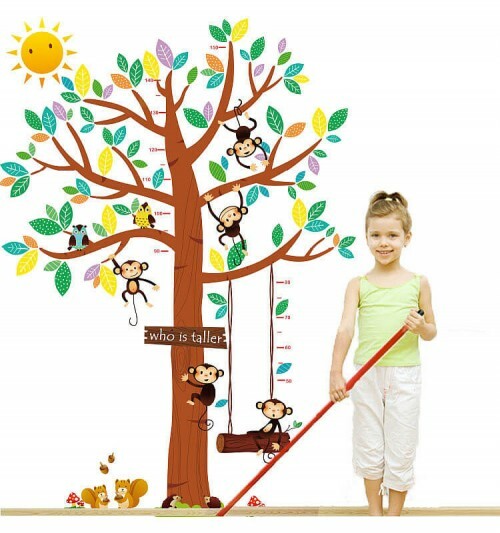 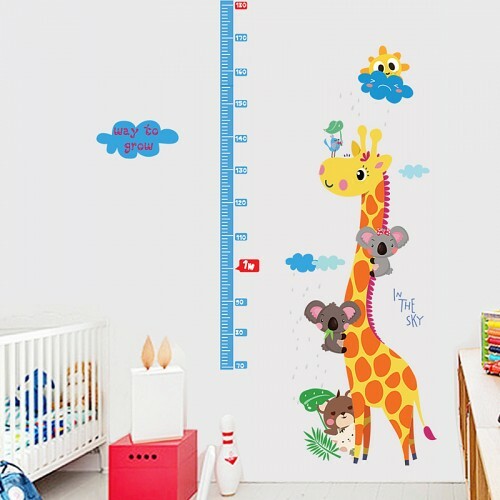 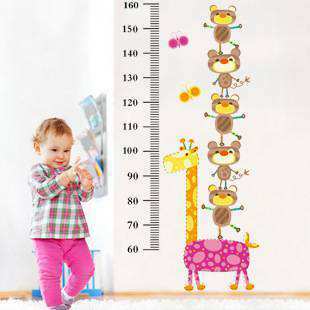 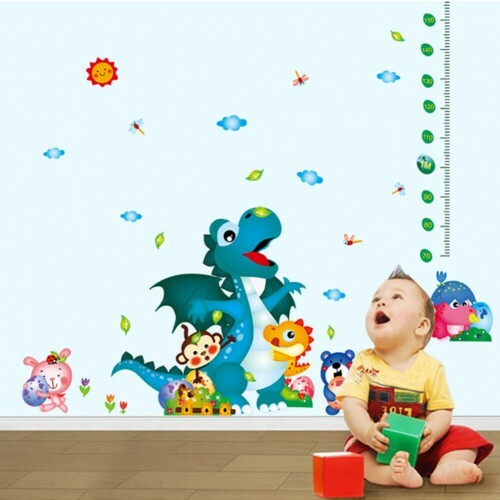 Our selection of imaginative height chart wall stickers are the perfect addition to any toddler’s room. 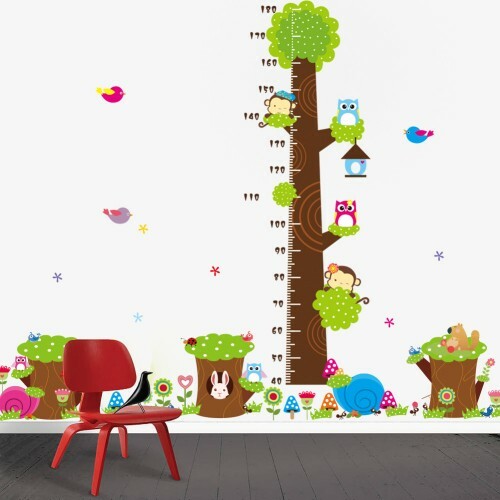 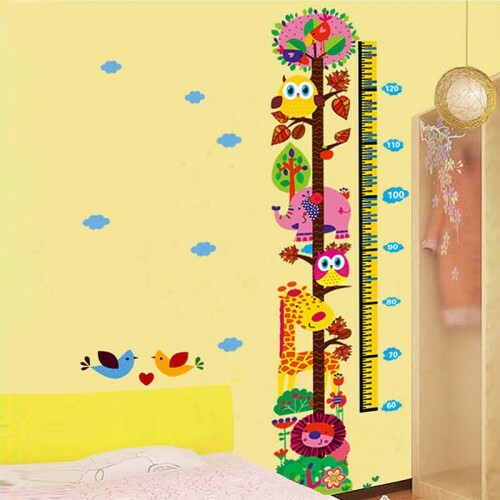 From animal-inspired designs to creative nature themed ones, our range of height chart wall decals suit all tastes and budgets, and will fit into any decor of your choice. 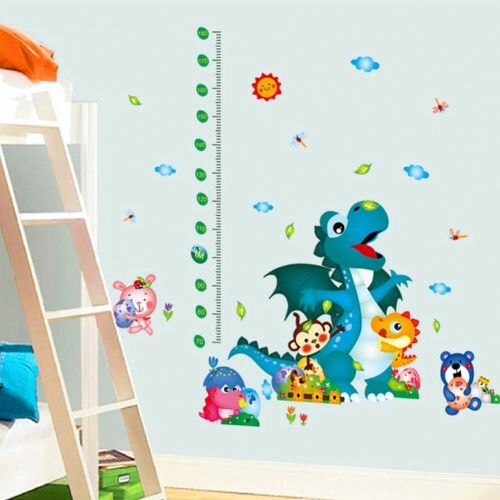 Our luxury wall stickers offer incredible quality for low prices, meaning you can complete your child’s nursery or bedroom with a creative and unique design. 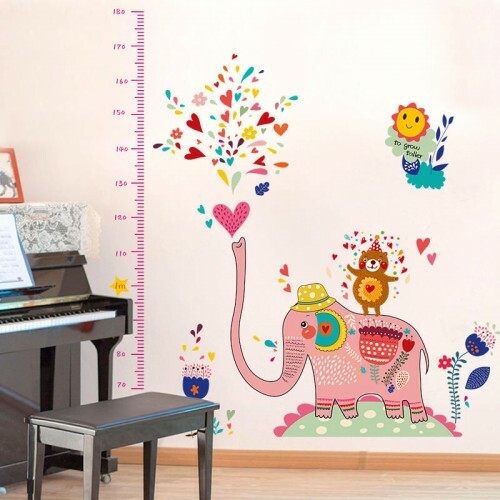 If you’re after more than one design, or would like to decorate multiple rooms in your home, we also currently offer two wall stickers for just €20. 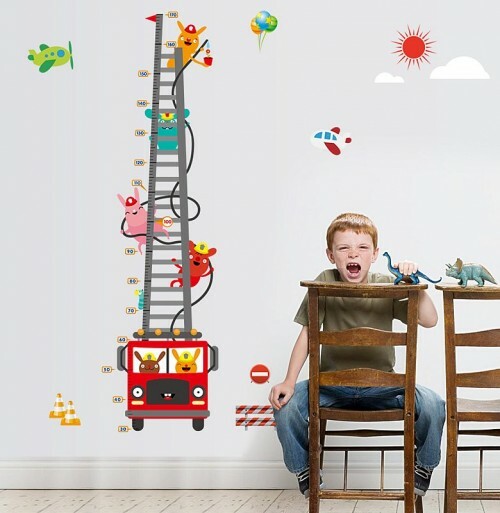 All of our wall decals are incredibly easy to apply; you simply peel and place wherever you would like to position the design! 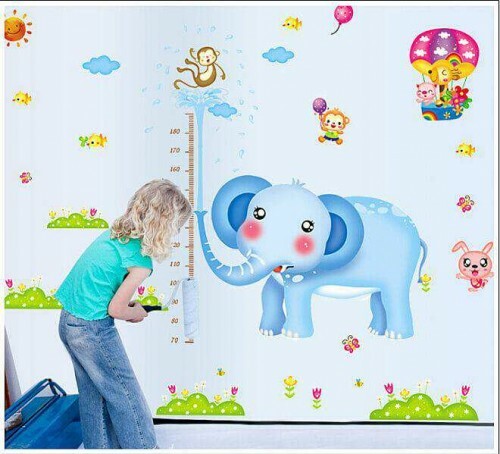 You can also remove and reapply our wall stickers if you have a change of heart or are moving rooms/home, they have been designed to easily peel off the wall without leaving behind any damage. 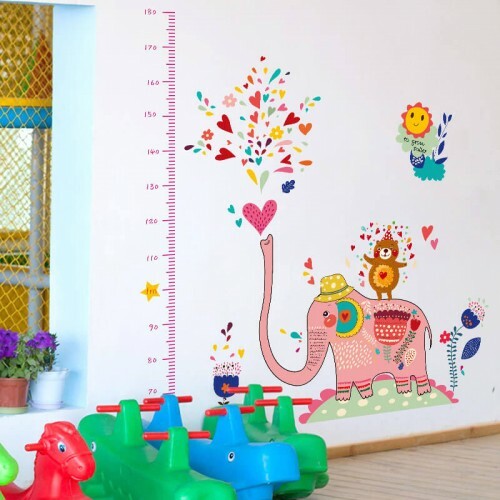 To make the whole process even easier, we offer quick, convenient and affordable delivery options to ensure your receive your chosen wall decal in minimal time. 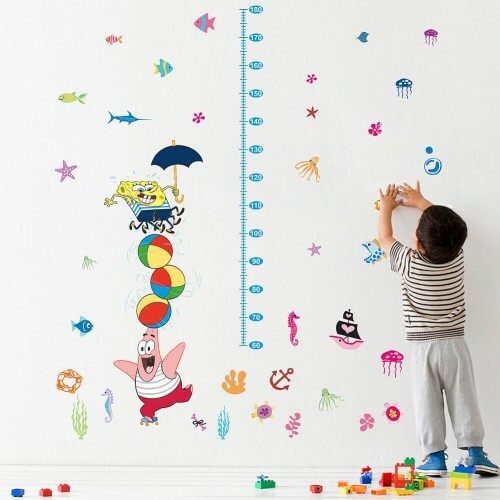 If you’d like a more specific or personalised wall decal, we also offer a bespoke custom design service. 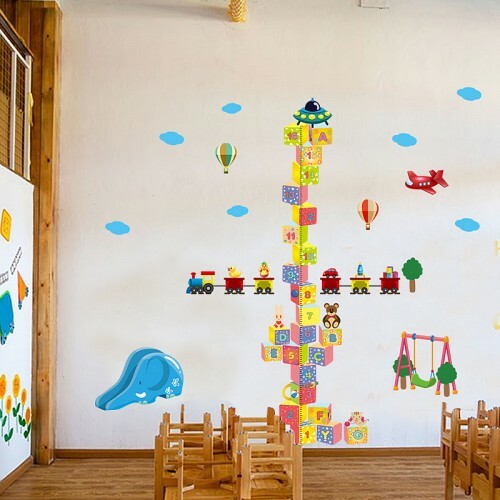 All you need to do is select the image or design you would like transforming into a sticker, and send it across to us so that our team can create your wall decal. 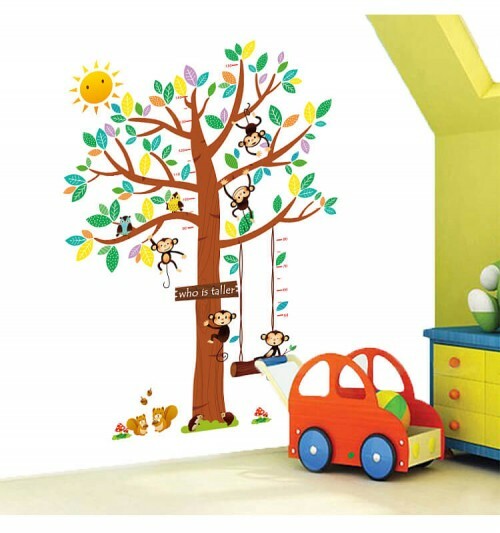 We are based in Ireland and can provide next business day delivery to anywhere within Ireland. 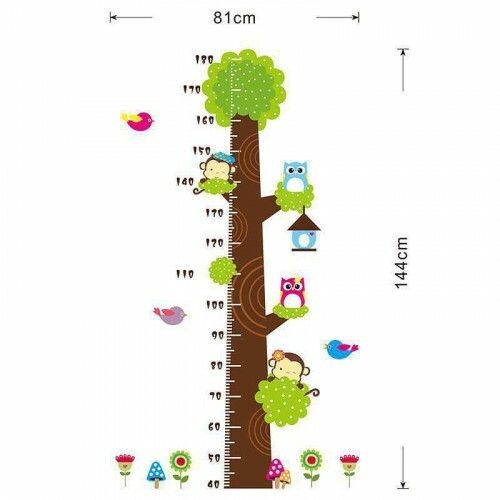 All UK orders placed before 3pm between Monday and Friday will also receive same day dispatch. 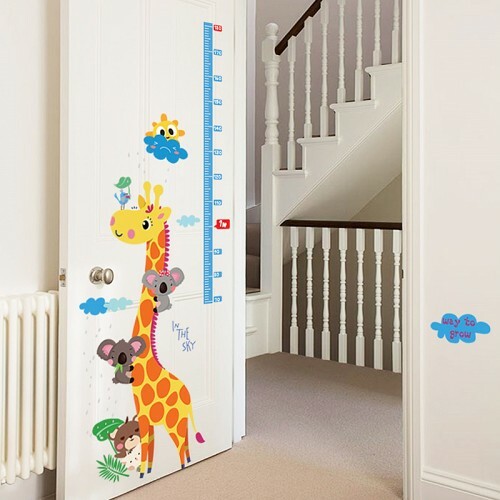 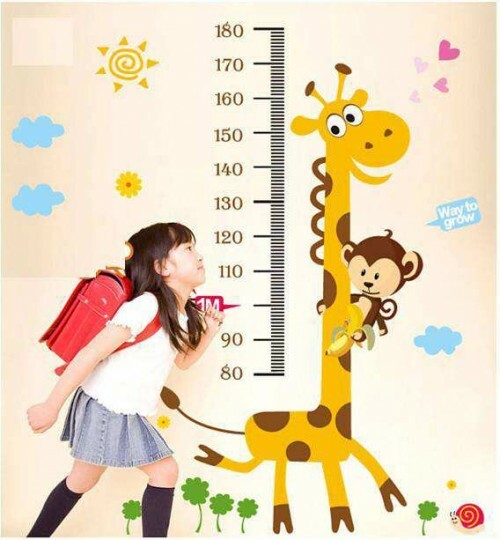 Check out our impressive selection of height chart wall stickers and place your order with us now – you won’t be disappointed!